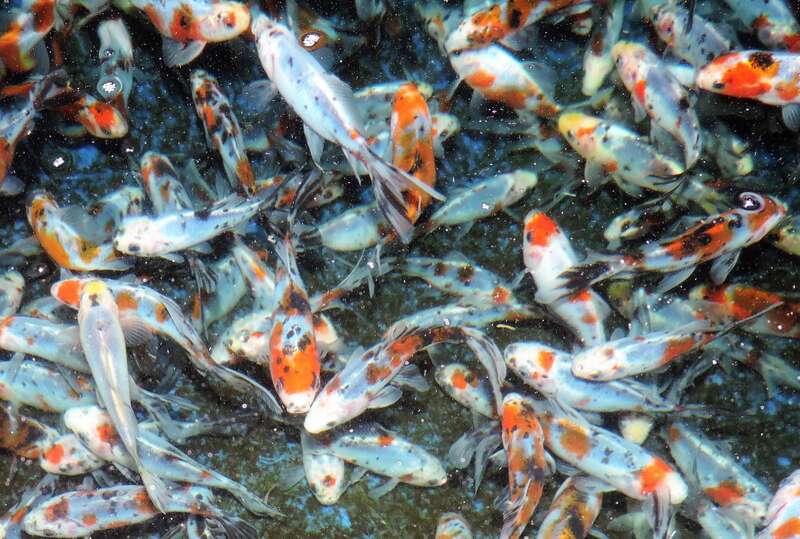 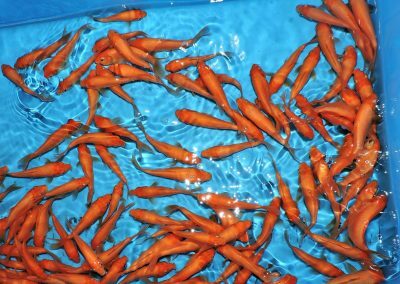 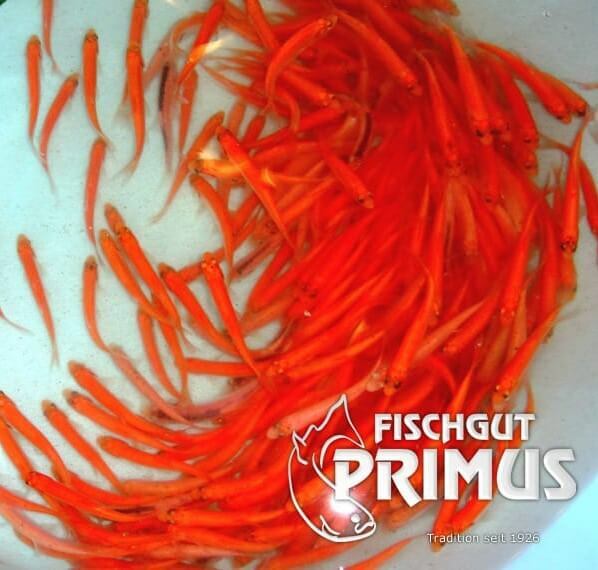 We also breed a large selection of ornamental and biotope fish for your garden pond. 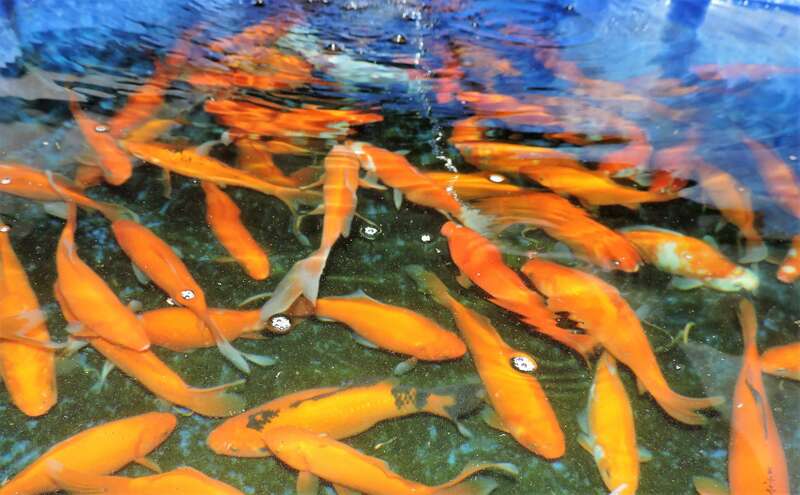 Garden ponds have enjoyed increasing popularity since the 90s. 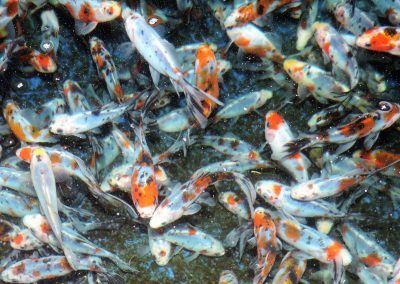 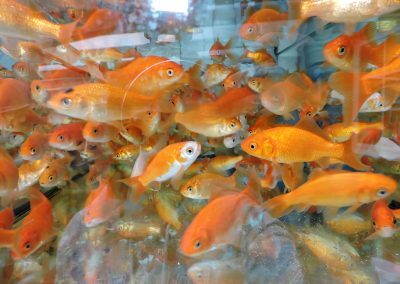 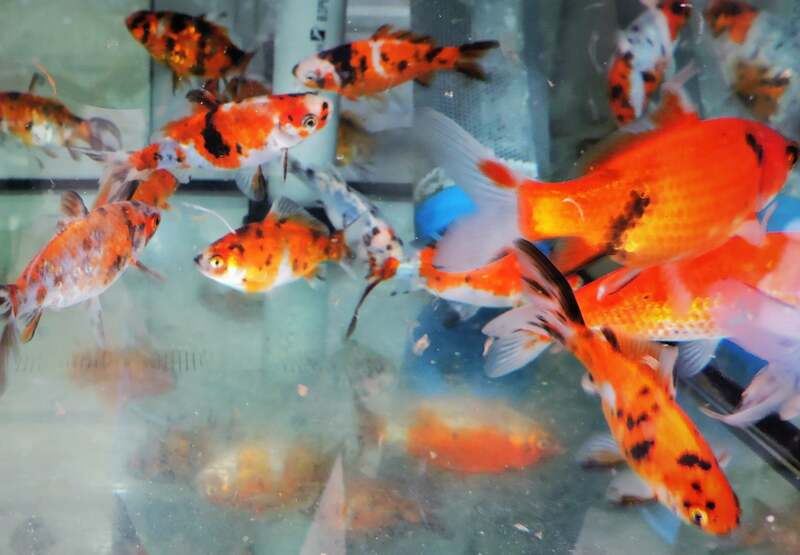 Not only the demand for Koi carp and sturgeon, but also for biotope pond mussels, snails or crabs and of course all other ornamental fish has risen sharply due to the large number of garden ponds being created (whether as biotopes or “normal” garden ponds or even as Koi and or sturgeon ponds). 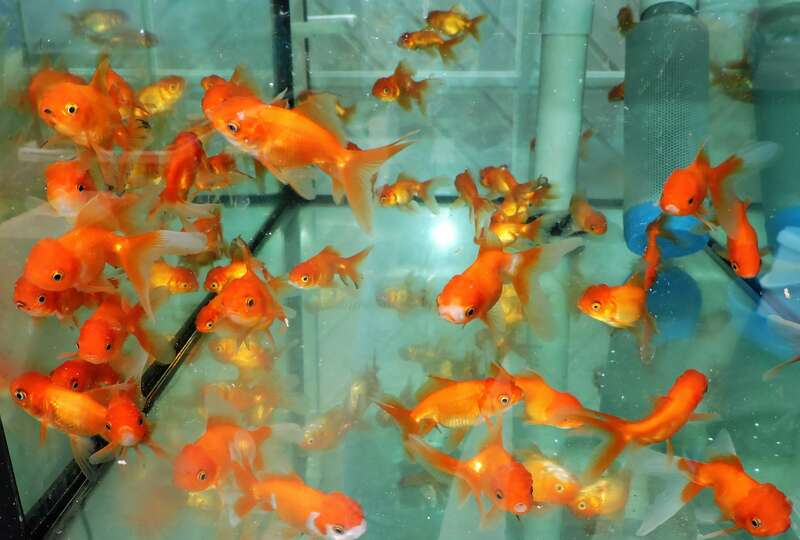 Also we have adjusted to it and produce more and more ornamental fish, as well as biotope fish and other small fish. 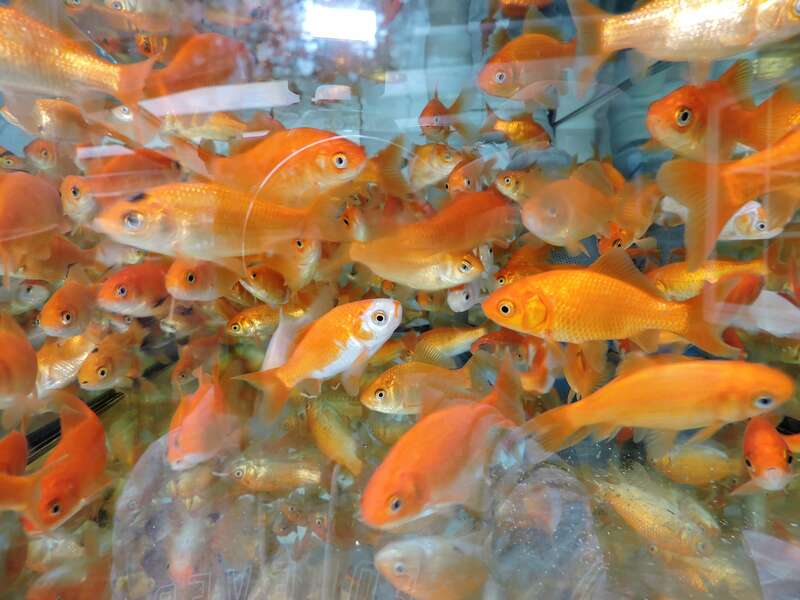 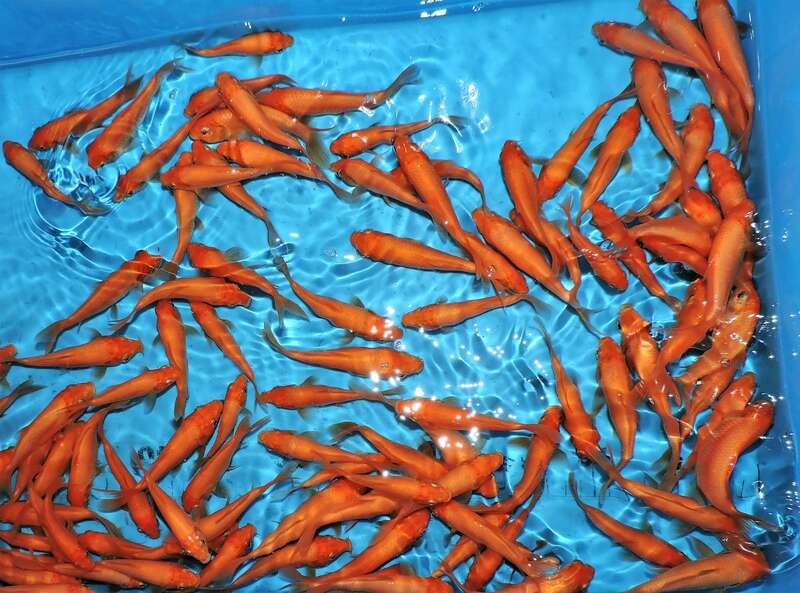 We can offer you a large selection of garden pond / ornamental fish and biotope fish from our facilities. 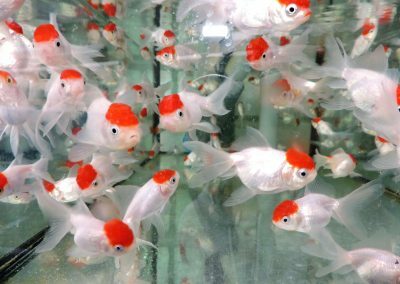 To mention would be with the ornamental fish; e.g. 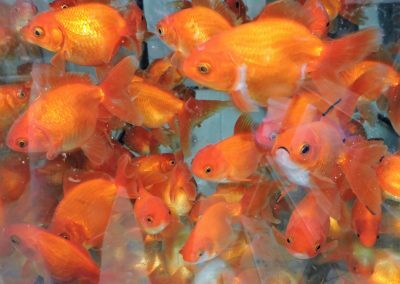 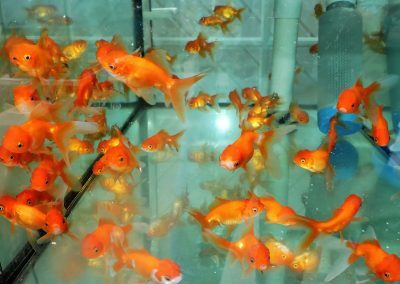 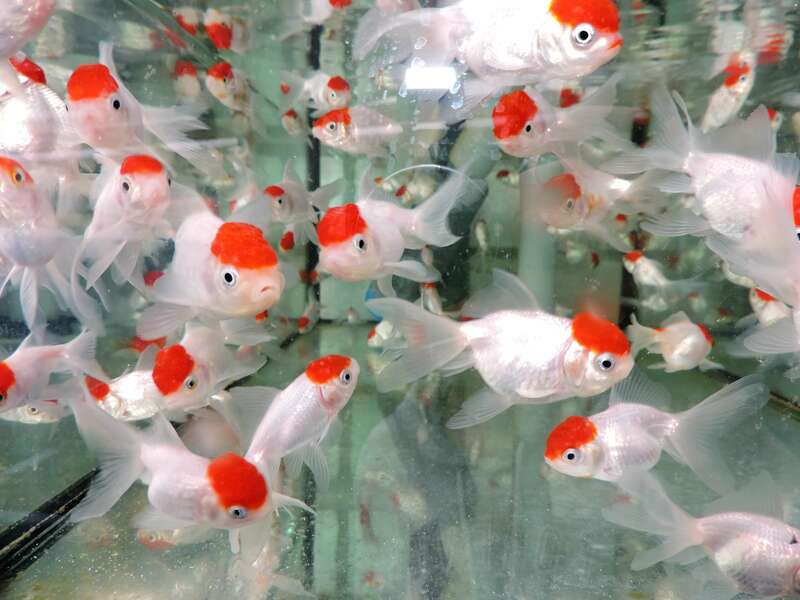 goldfish in different colors, Shubunkin red & blue, veil tails, lion heads, gold orfes, blue orfes, pennant carp, gold red feathers etc..
With the useful small/ biotope fish, plants and algae exterminators e.g. 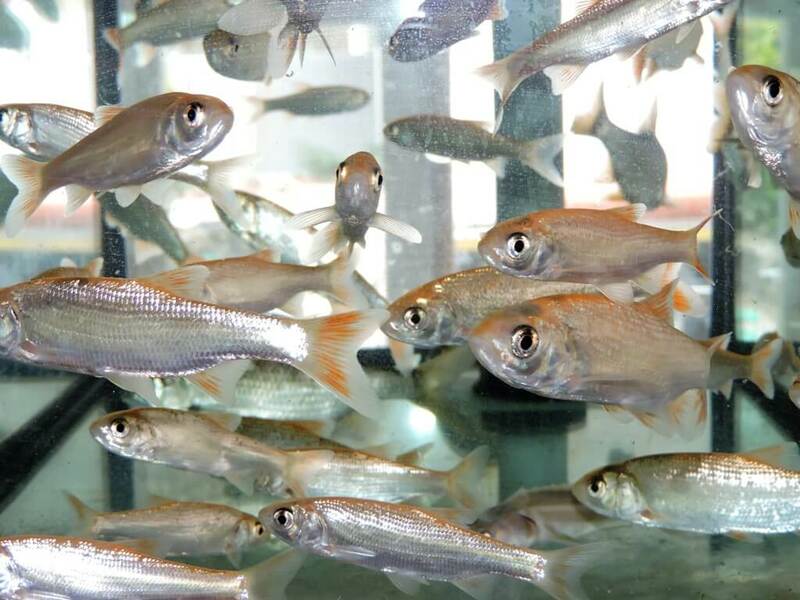 noses, red feathers, grass carp, silver carp (Caution: silver carp cannot be fed). 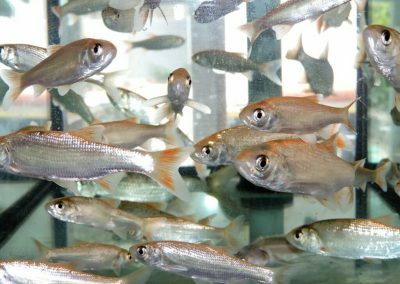 As shoals and small fish, e.g. 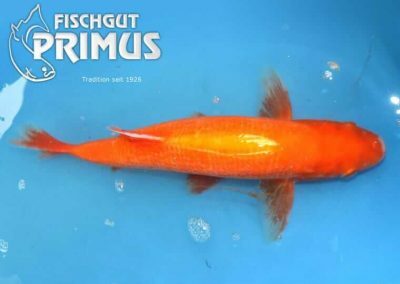 musty little fish, minnows, Gründlinge, Rotaugen, etc..
As crabs and molluscs e.g. 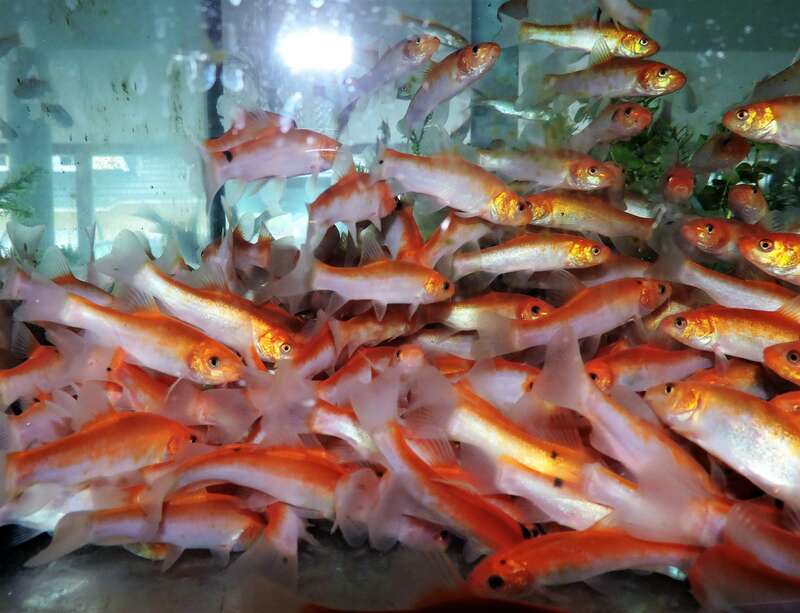 pointed mud snails, post horn snails, swamp cover snails (viviparous), pond mussels, noble crabs (also in blue), etc..
We offer fish in good quality and sufficient quantity for garden pond owners as well as for traders from our outdoor facilities. 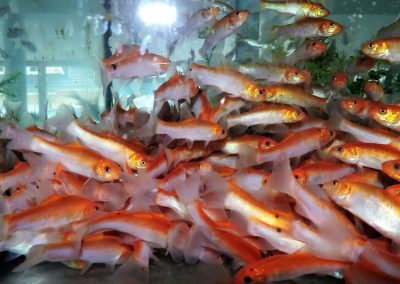 Our product range extends from: Pond and biotope fish, ornamental fish, Koi, sturgeon, molluscs, crabs, water plants and accessories. 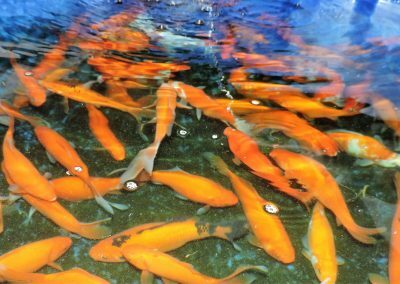 It should be noted, of course, that not every fish species or size fits into every garden pond. 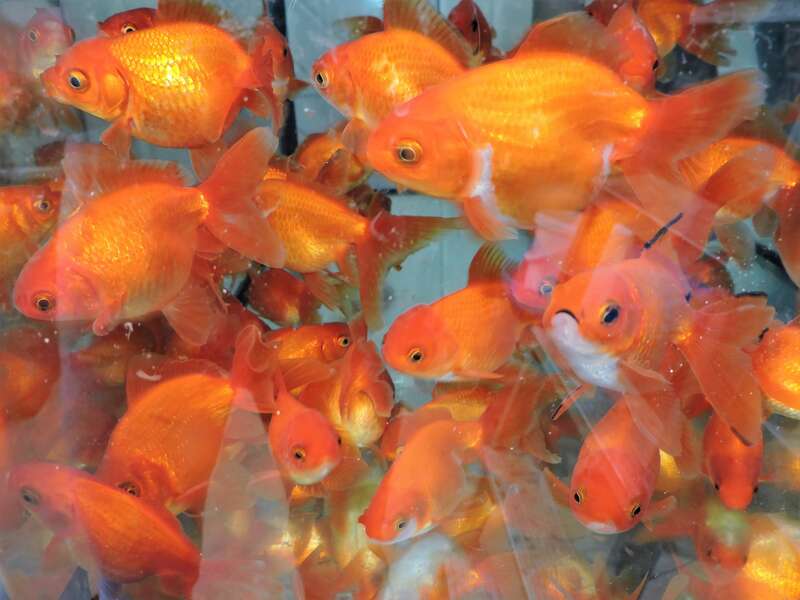 You can also call our specialist staff for advice or visit us personally during our opening hours. 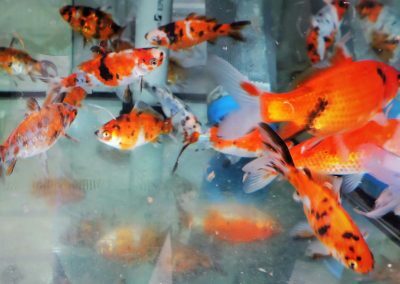 For complete pond advice or filter advice, please inquire before your visit whether the appropriate consultant is on site for you. 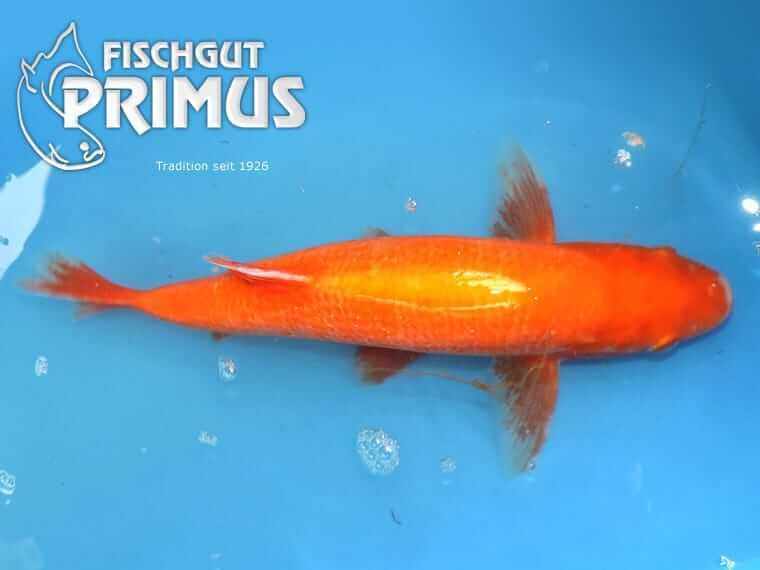 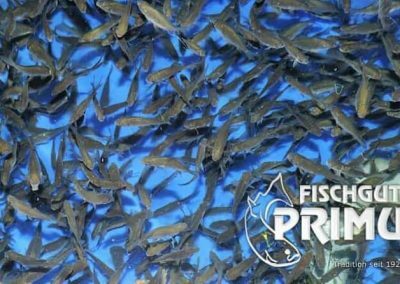 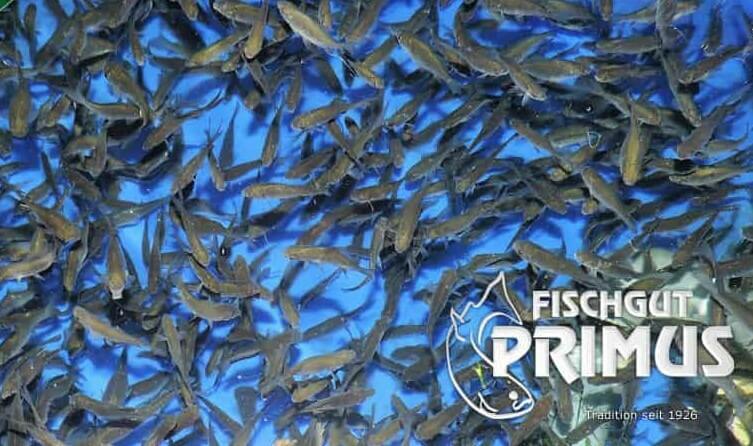 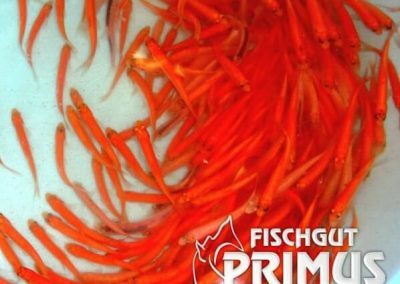 You can buy all biotope, useful fish and ornamental fish from Fischgut Primus very comfortably and simply directly on the fishgut, or simply order your fish in our online shop here at “fishlando” or www.fischlando.de You can also buy the fish on account and pay them comfortably later.